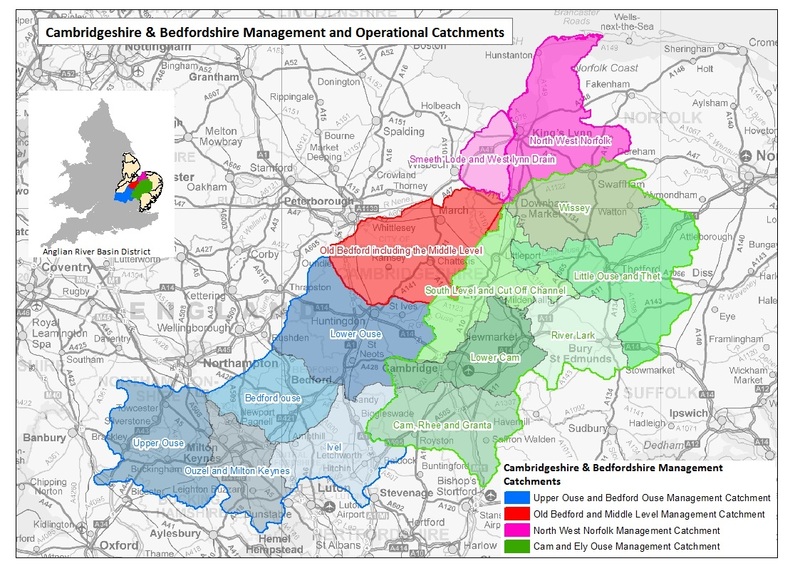 Emily is completing a summer placement with Cambridgeshire ACRE working on both the Water Care Partnership and the Ouse Washes Landscape Partnership. Find out more about Emily and her interests in her blog. Hello, I am Emily Stacey and I have just begun a Volunteer Summer Placement with Cambridgeshire ACRE working on both The Ouse Washes Landscape Partnership and The Water Care Partnership. Having always lived in a rural area I have a great passion for our local countryside and am strongly supportive of the conservation of its unique wildlife and habitats. This summer I graduated from the University of Reading with a degree in Physical Geography. I now dream of a career in environmental management where I can play an active role in promoting the importance of the environment as well as work closely with communities. 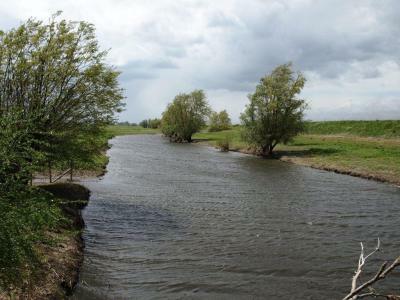 The Old Bedford River at the RSPB Ouse Washes reserve. Images by Sheils Flynn for OWLP. Do you live in or near Welney, Denver, March or Ely? They have something in common… Can you guess what they all have? Rivers! They all have their own character and issues. Would you like to enjoy and learn about your local Fenland rivers? This is a chance to enjoy a lovely, informative and sociable walk along some of our local rivers whilst discussing and gaining an understanding of issues and impacts upon these and other Fenland rivers and on the Ouse Washes. It will be a laid-back endeavour with stops to view the scenery and features, or to chat and take photographs. 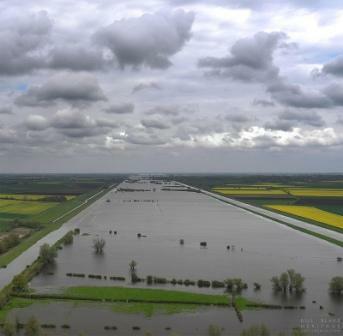 The Ouse Washes. Image by Bill Blake Heritage Documentation, all rights reserved.